June 25, 2017 By Chelsea T.
Who doesn't love a good ghost story? Well, in Wyoming, there's a whole lot of them! From hospitals and asylums, to cemeteries, schools, theaters, restaurants, parks, bridges, and even roads, there's an endless amount of places throughout the state that are said to have some ghostly spirits lingering. Some of these creepy spots are located in the biggest of cities that everyone knows about, and others in small towns that only locals may know of. Take a peek below to check out our Top 10 Haunted Places in the state of Wyoming! Buffalo's Historic Occidental Hotel is located on North Main Street and dates back to 1880. 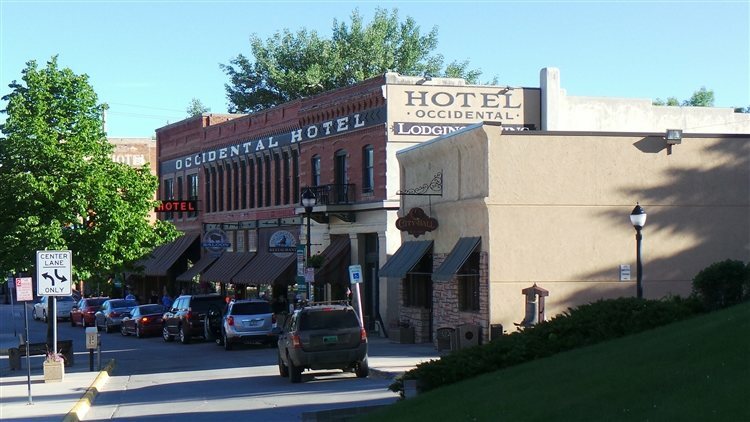 The Old-Western style hotel is one of Wyoming's most haunted destinations and in its early days, developed a reputation as a saloon and hotel that was frequented by gold miners and outlaws. The property was a former bordello and the daughter of a prostitute was said to have died on the upper floor of the hotel, and her ghost has been seen a number of times. Witnesses have described her as having long hair and wearing a white dress. Her ghost is known to tap people on the shoulders and move furniture and luggage around. Other eerie occurrences here include strange lights moving around the upper floor, voices and ghostly laughter. 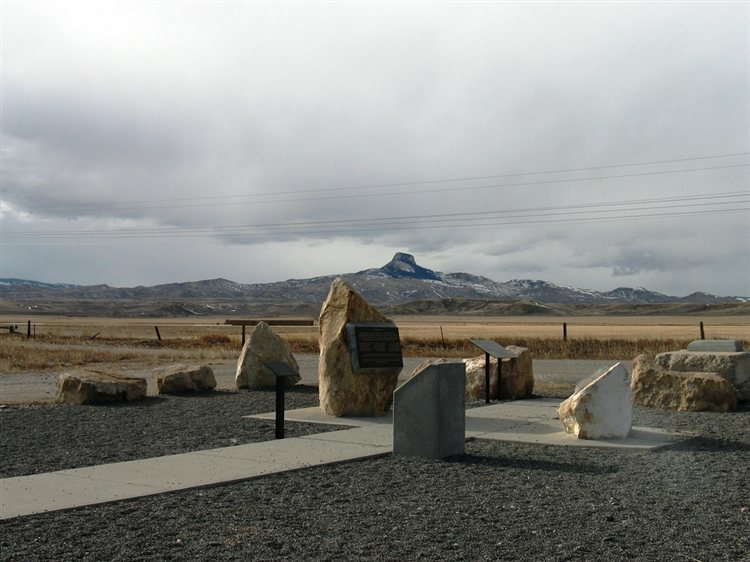 The Heart Mountain War Relocation Center was named after the nearby Heart Mountain is located midway between the towns of Cody and Powell. It dates back to 1942 and was one of the ten concentration camps used for the internment of Japanese Americans evicted from the West Coast Exclusion Zone during World War II by executive order from President Franklin Roosevelt after the bombing of Pearl Harbor in December 1941. The site was added to the National Register of Historic Places in 1985 and has seen its fair share of paranormal activity. Witnesses say the daytime at the site is quiet, but that a friendly spirit may follow you around. And at night, shadow people are active on the grounds. Footsteps, eerie noises and feelings of being watched have also been reported here. 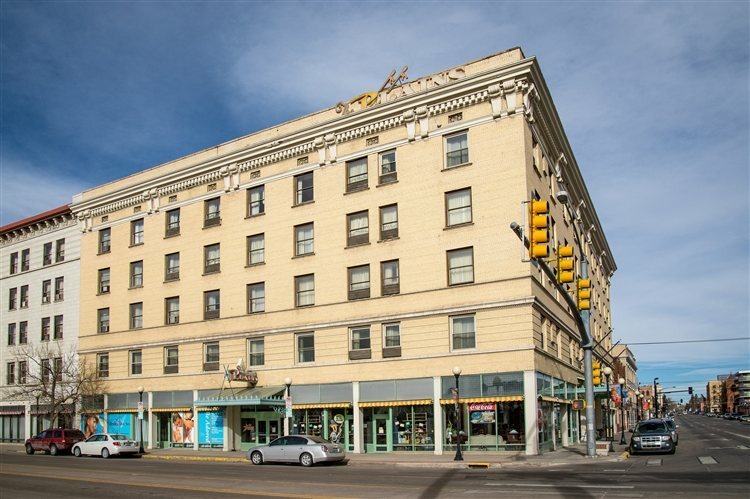 Cody's Irma Hotel is located on Sheridan Avenue and was built by Buffalo Bill in 1902. The historic hotel is centrally located in Cody and was named after Buffalo Bill's daughter, Irma. 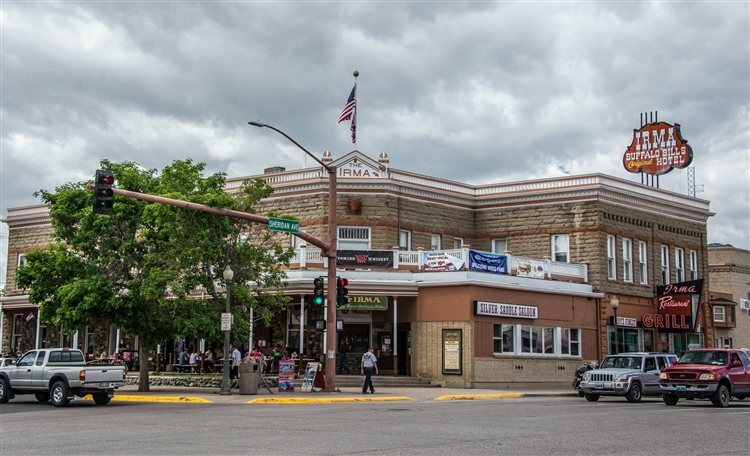 Believed to be one of Wyoming's most haunted spots, the Irma Hotel has had a number of haunting reports, including disembodied footsteps, strange noises and a man's ghost who has no bottom half of a body, who is seen gliding through the halls. 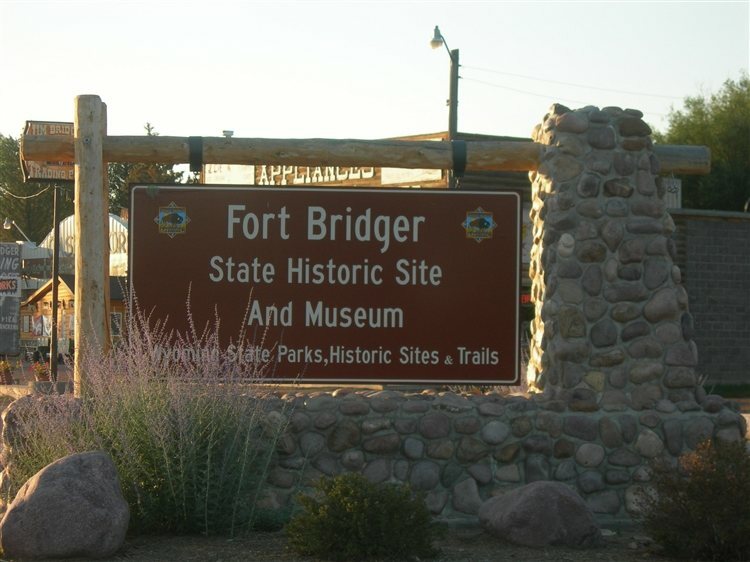 Fort Bridger was originally a 19th Century fur trading outpost that was established in 1842. It was located on Blacks Fork of the Green River, which is now Uinta County. Now a museum, the site was added to the National Register of Historic Places in 1969 and sits on 27 acres. Rumor has it that every single building of the historic site is home to some sort of spirits. One ghost that lingers in the museum building is known to mess with the copy machine. Many believe the ghosts here are former soldiers who were stationed at the fort in the 1800s. A ghostly dog is also said to haunt the place. 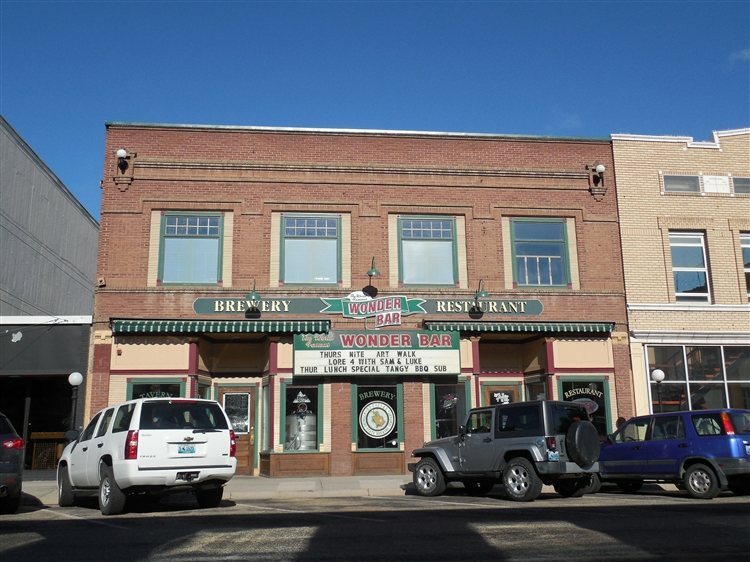 This tavern and bar is located on S. Center Street in Casper and although it is no longer in operation, it is still one of Wyoming's most haunted spots. Haunting stories at the bar include lights that turn on by themselves in the basement, strange noises and an apparition that was seen coming down the stairs, startling a cleaning lady and her cat, who was said to have been so scary as well, that its fur stood up! Cheyenne's historic Plains Hotel is located on Central Avenue and dates back to 1911. 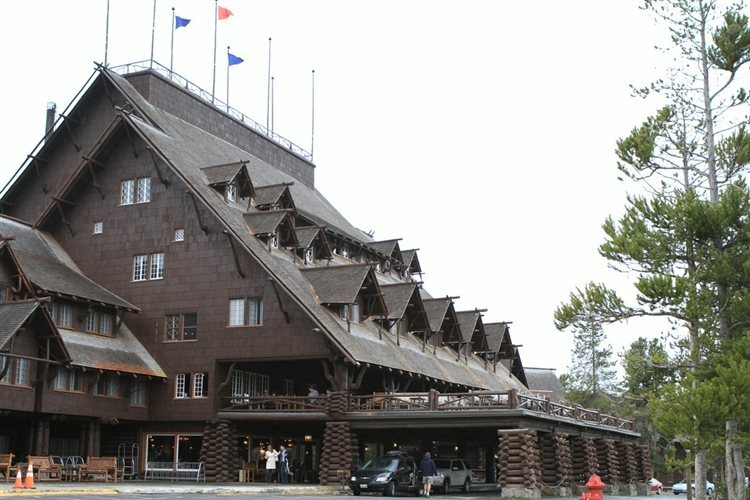 The Western-style hotel is rumored to be haunted by at least three different ghosts who were killed in a double murder-suicide. Their identities are said to be an unhappy bridge, the husband, and the husband's lover that he picked up in the bar. Stories say the bride went to go look for her husband when she found him talking to a woman, so she followed them out of the bar. She trailed the two to the woman's room, where she killed them before returning to her room and shooting herself. 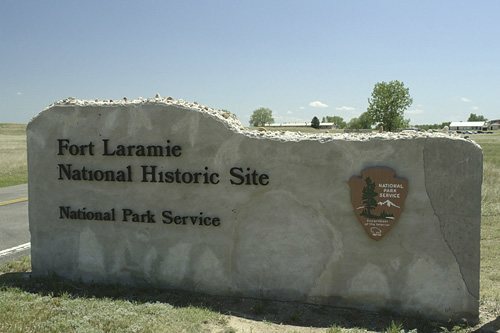 Dating back to 1834, Fort Laramie was a significant 19th Century trading post and diplomatic site located at the confluence of the Laramie River and North Platte River in the upper Platte River Valley. The site covers 536 acres and is said to be haunted by the ghost of a cavalry officer nicknamed Old Bedlam, who likes to tell visitors to "Be quiet!" Another spirit that lingers the site is that of a ghost called George, who likes to open doors and scare people with the sound of footsteps. Witnesses say that in the early morning, heavy boots can sometimes be heard tromping over the boardwalk in front of the barracks. 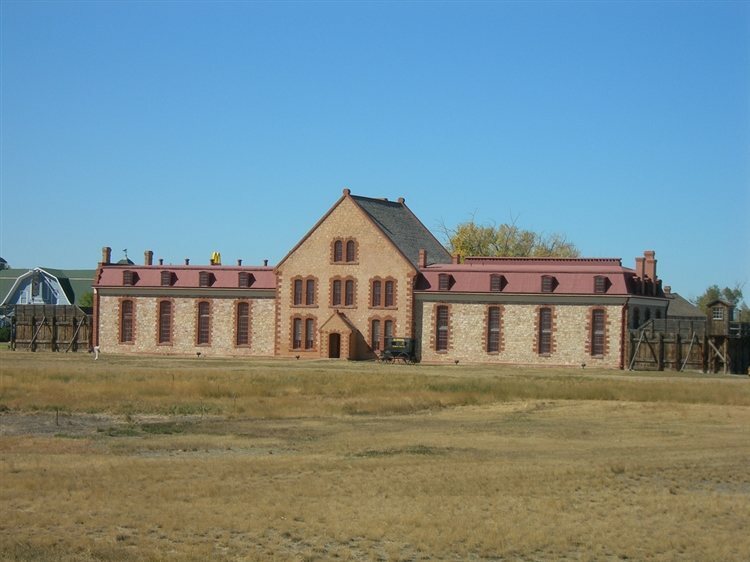 This former federal government prison was built in 1872 and is one of the oldest buildings in all of Wyoming. It operated as a federal penitentiary from 1872 to 1890 and was a state prison from 1890 to 1901. The site was added to the National Register of Historic Places in 1978 and now operates as a historic park, frontier town and museum. A ghost named Julius Greenwelch is known to haunt the property. 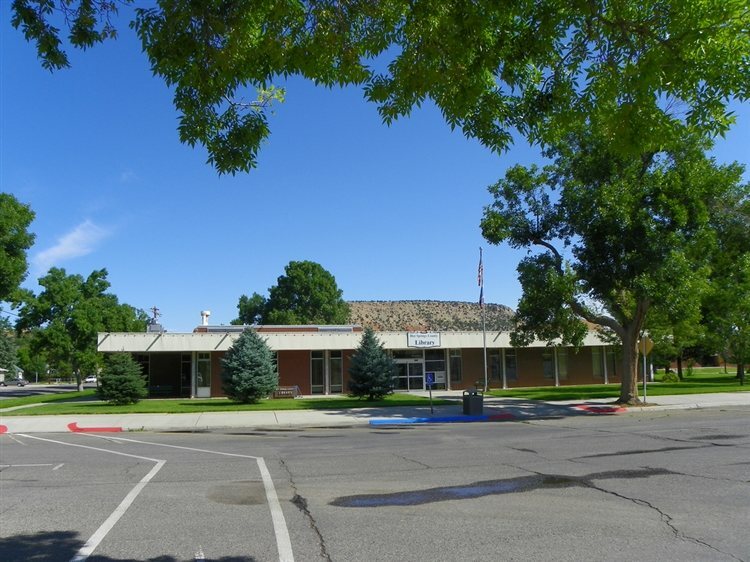 This public library is located on Arapahoe Street in Thermopolis and is a well known spot for paranormal activity. Witnesses say books have been found strewn everywhere, along with eerie sounds and shadow figures. Located in Yellowstone National Park, the Old Faithful Inn features a wonderful view of the Old Faithful Geyser. It first opened its doors in 1904 and was designated a National Historic Landmark in 1987. Many have claimed that the inn is haunted, although its famous story of the headless bridge was dubbed a legend. But witnesses do say the place is still haunted and that objects move by themselves, doors open and close on their own and apparitions have been seen.